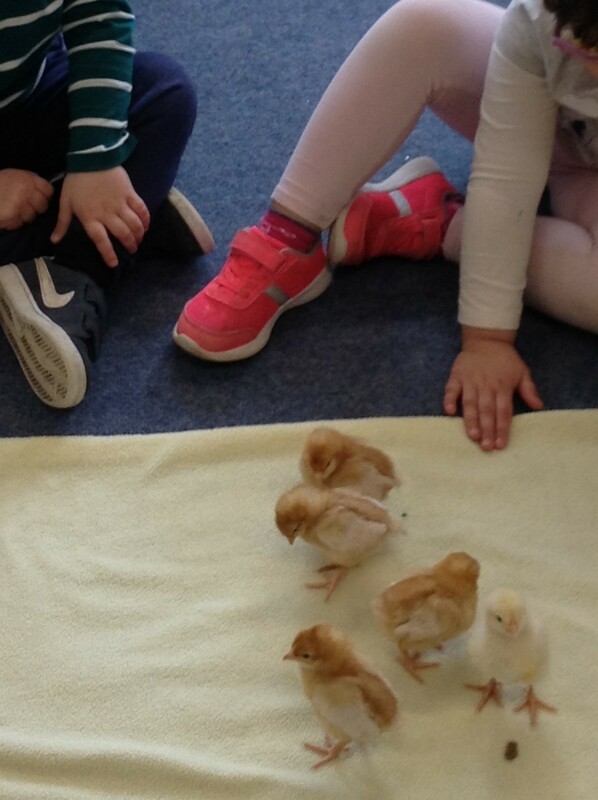 We had the Living Eggs hatching programme at Playgroup during the last fortnight. 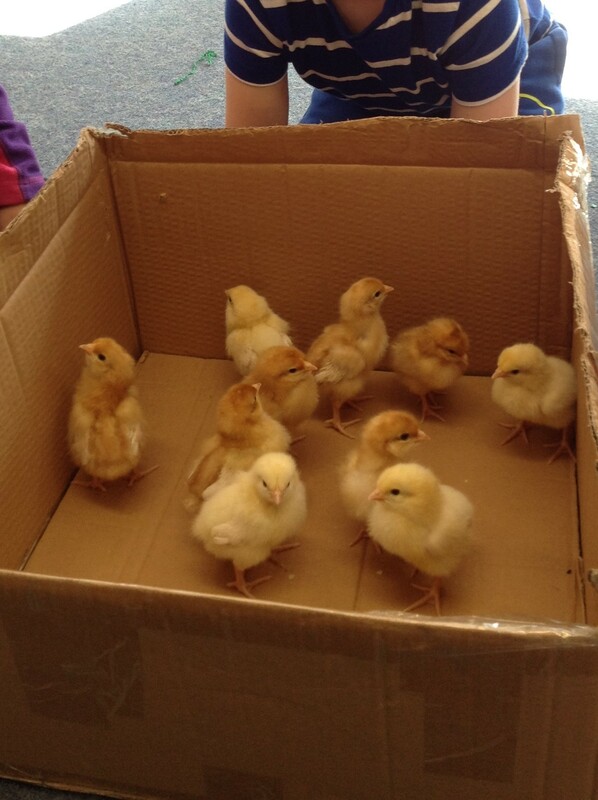 This year all ten of our eggs hatched and the children saw several actually hatch during our sessions. They really enjoyed giving names to each chick as they hatched and watching them in their brooder. Spring is well uderway and although it is still a bit chilly first thing, we have been having a lot of fun in the garden. We recently bought a couple of tool kits comprising real, child-sized screw drivers, hammers, pliars, spirit-levels and safety equipment. 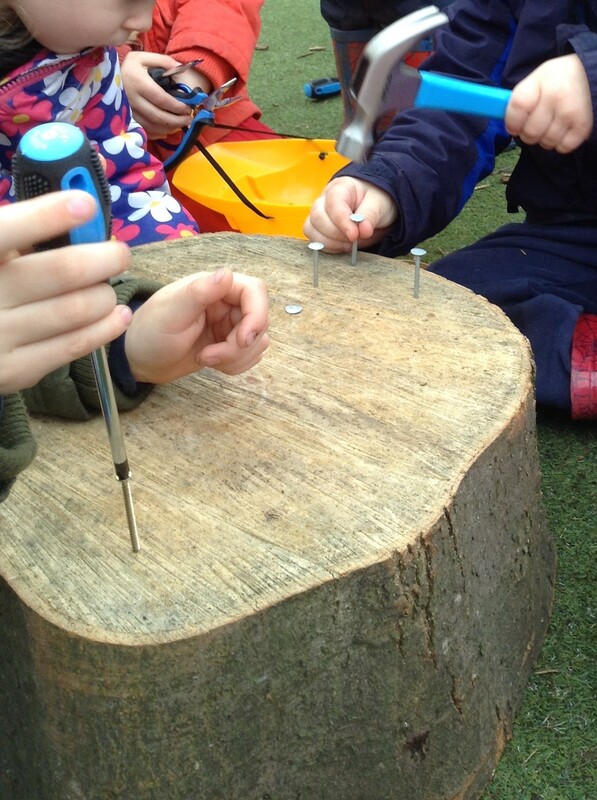 The children set about hammering and screwing nails and screws into logs then trying to pull them out with the hammer claw or pliars. 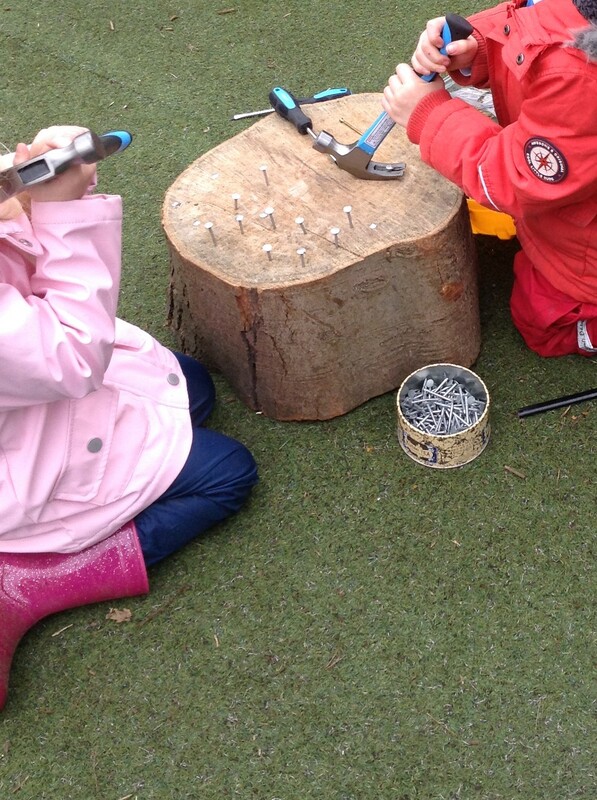 The children absolutely loved using real tools. They had to listen carefully to Sarah who explained how to use the tools safely and they had to think about how they used the tools to make sure that everyone else stayed safe too. Manipulating screws and nails is a fantastic way to develop fine-motor skills and supports perseverence and problem solving. Using a spirit-level to see if surfaces are straight is a great way to explore and experiment, gaining early numeracy and science skills. 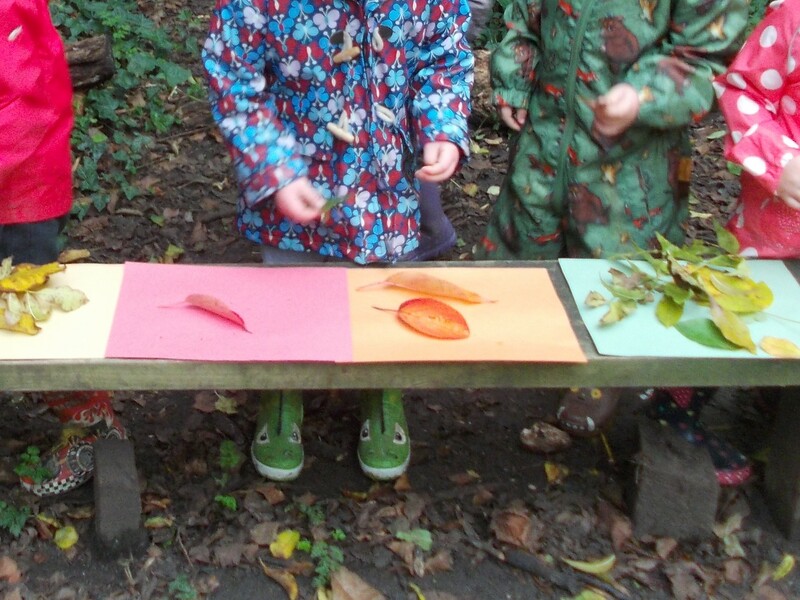 The mild late Autumn weather has meant that we have had some fantastic Forest School Sessions so far this term. 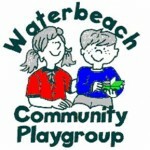 A couple of weeks ago we joined forces with the Waterbeach Toddler Playgroup and held a joint Forest School session which was great fun, then everyone came back to the Playhouse for a warm up and a snack before WTP headed back to Burgess Road. It was a great opportunity for our staff to work with Wayne’s team and the children enjoyed meeting some more of the children they will be going to school with next year. 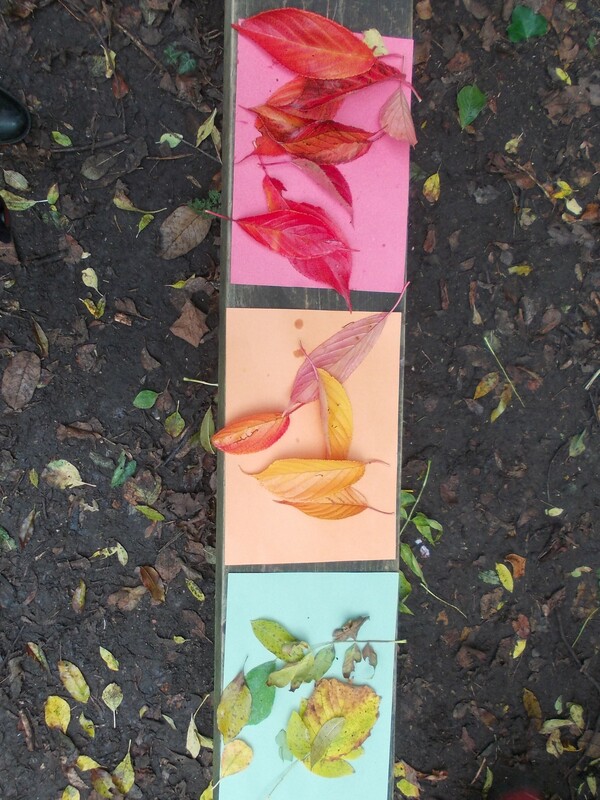 This week, we looked at shape. 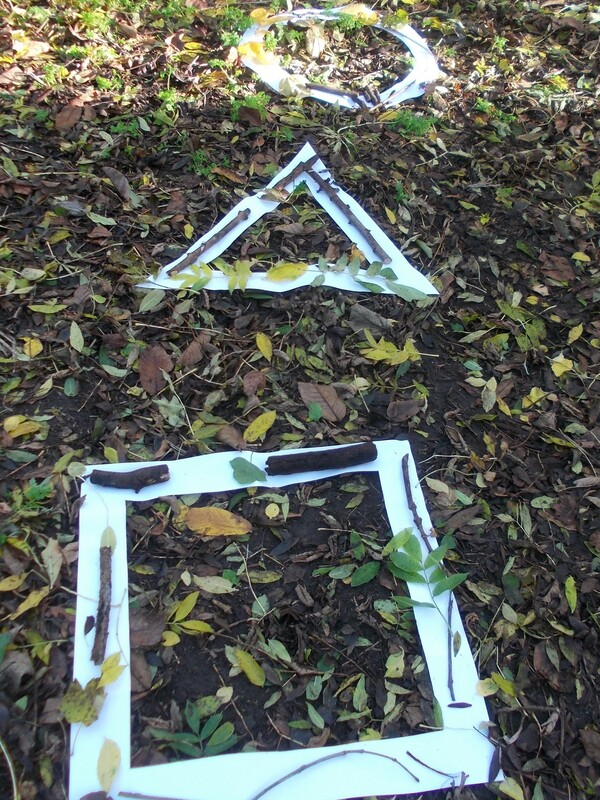 The children found small sticks, laying them down carefully along the outlines of large paper cutouts of a square, circle and triangle. 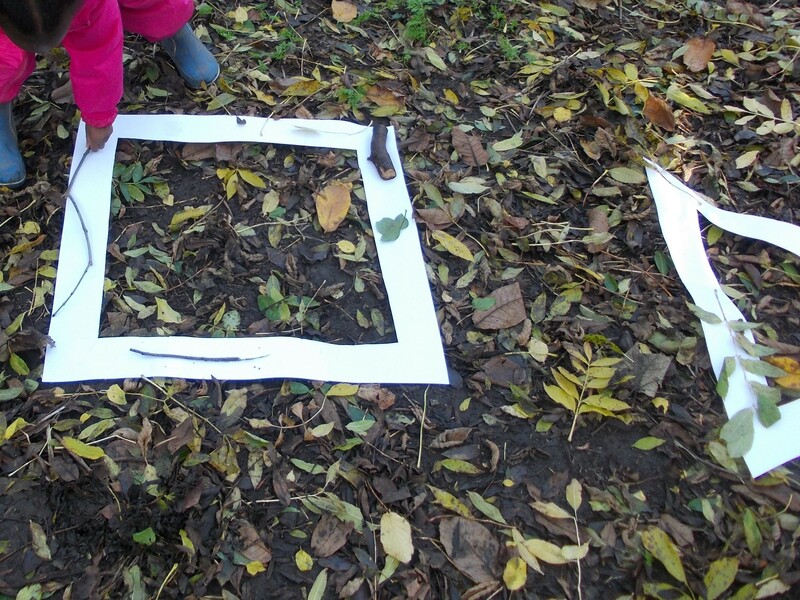 Later on the children used sticks to draw the same shapes in the mud of the woodland floor. 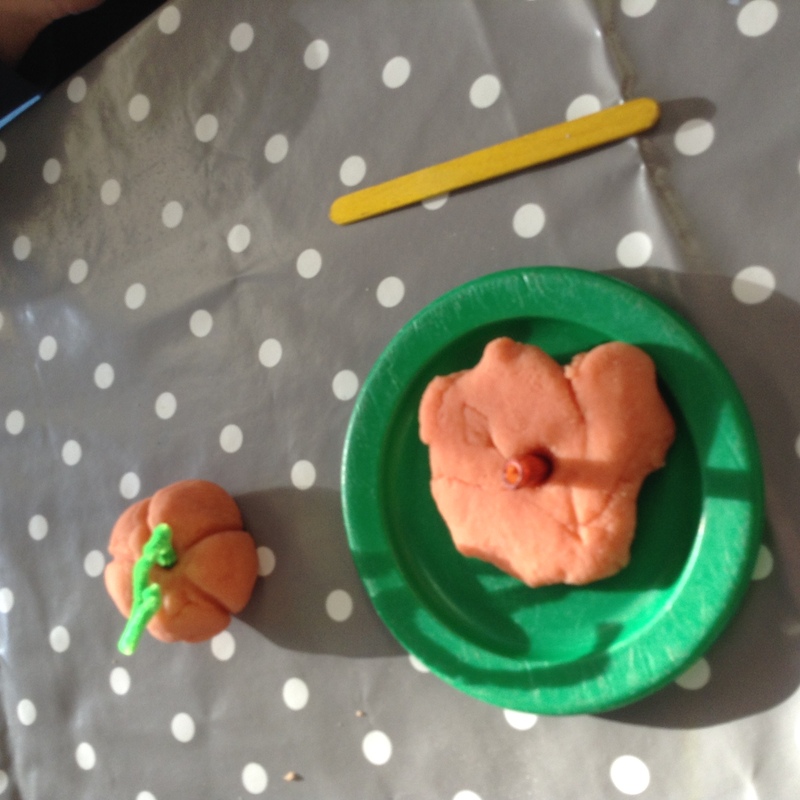 Autumn fun continued today with some very messy, squelchy pumpkins to scoop out. 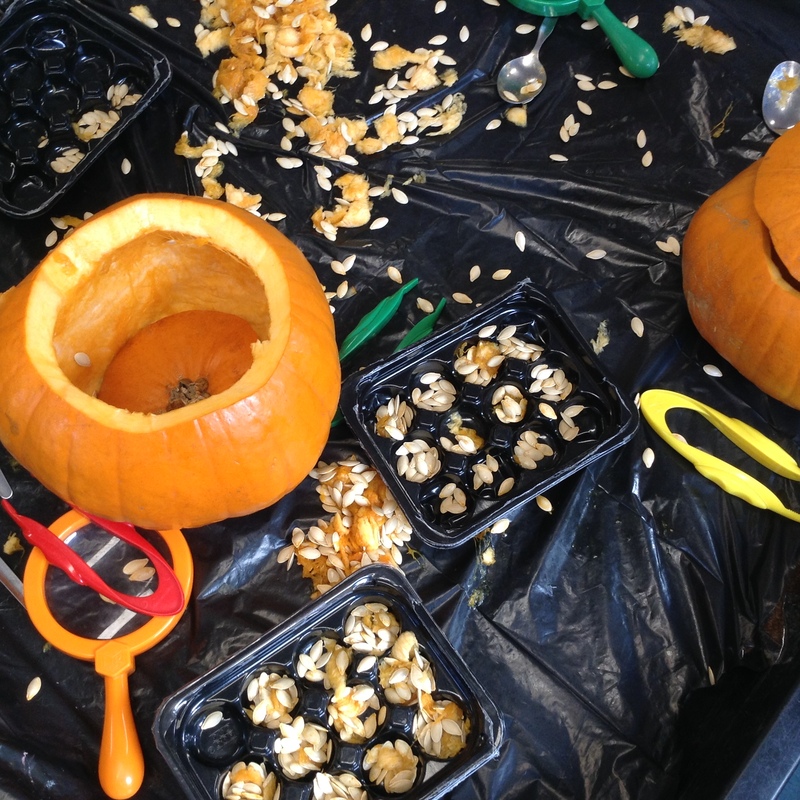 Scooping out the seeds (as well as being fun) helps to develop arm and hand muscles to support gross motor skills. Sorting the seeds with tweezers is more tricky and helps to develop finger muscles and hand-eye co-ordination needed to support fine motor skills. Both of these skills are essential when children want to use cutlery, draw pictures and start to write. The children returned to preschool after their half term break today. 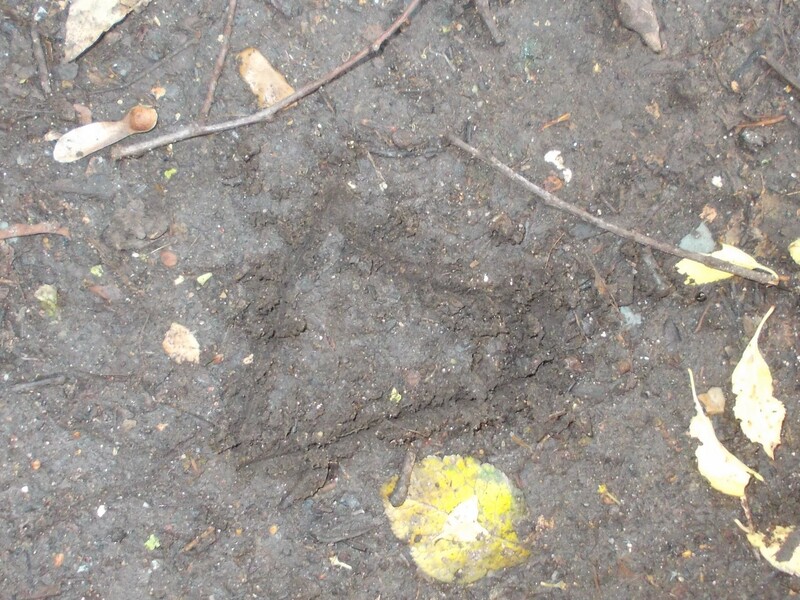 The weather has become much colder this week and there was even some frost in the garden first thing this morning. 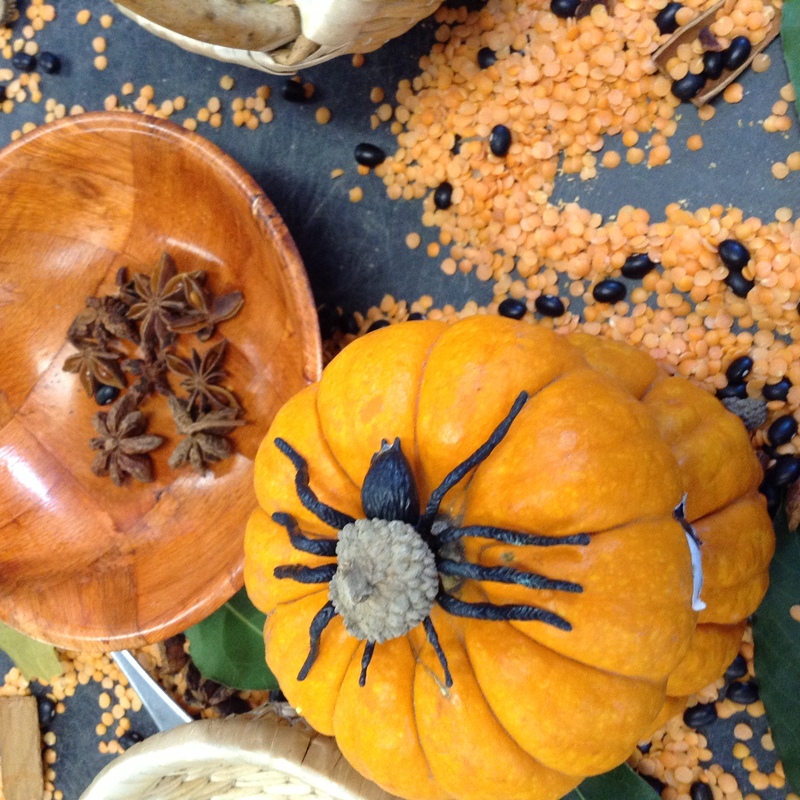 We had prepared an Autumn sensory tray for the children to explore new textures, colours and smells with crunchy autumn leaves, slippery, shiny pulses, fragrant cinnamon, star anise and bay leaves, nobbly pumpkins, pomegranates, pine cones and a few little spiders. 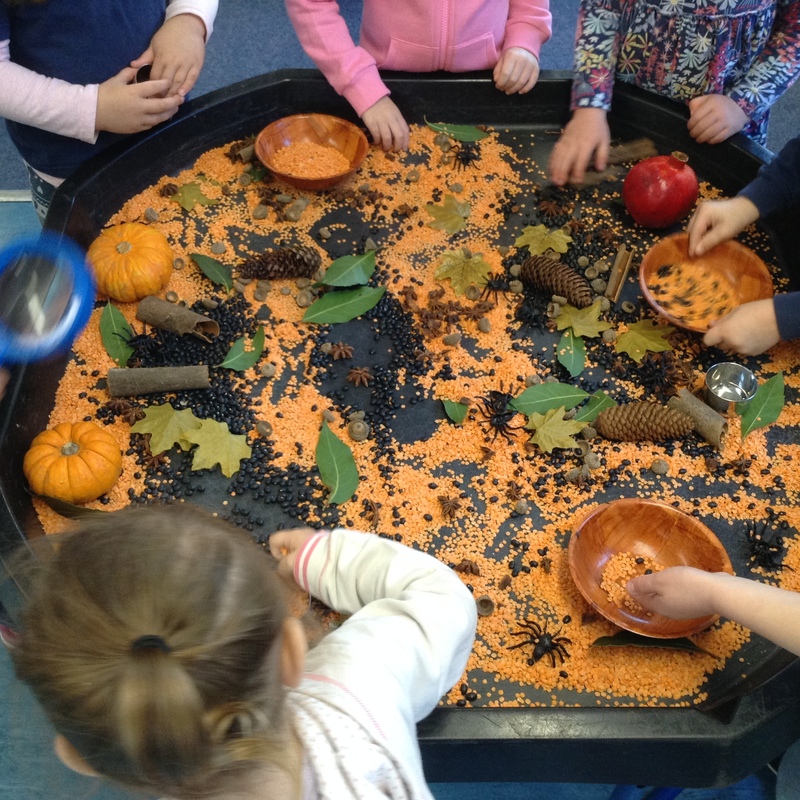 As well as their eyes, hands and noses, the children used magnifying glasses to explore and spent time sorting, collecting and counting their finds in baskets, pots and trays. 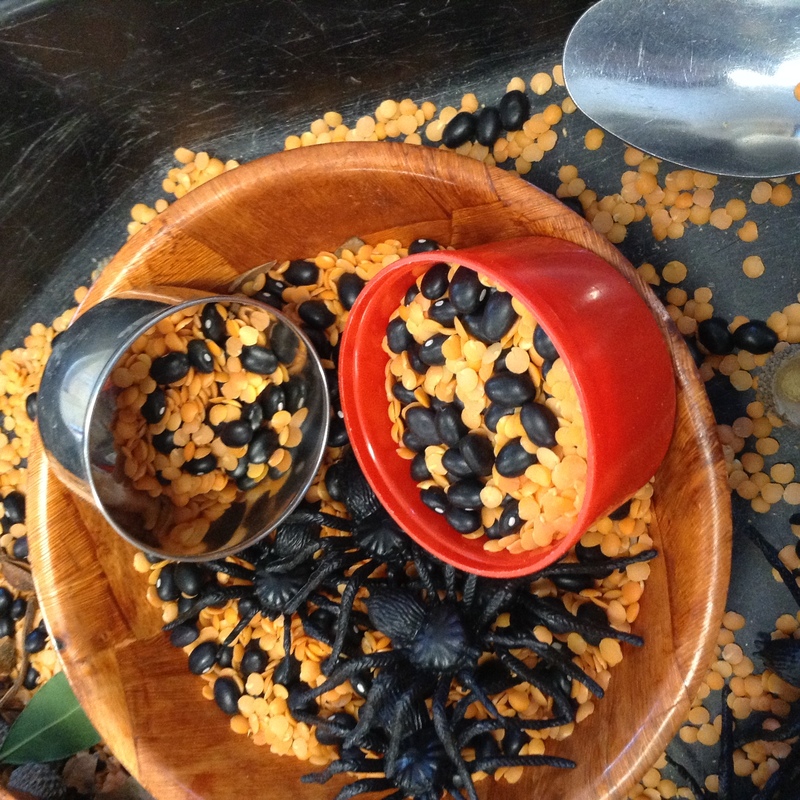 …a fantastic collection of beans, lentils and spiders….